Things are getting ugly with Al Brown’s Best Ugly Bagels. Artisan hand-rolled bagels are lovingly wood-fired to perfection. 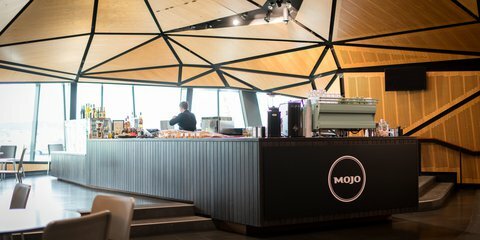 Mojo is one of New Zealand’s most respected independent coffee roasters and café operators. 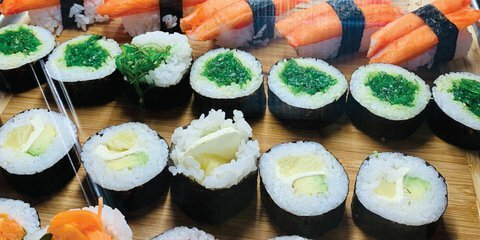 Mojo also serves great cabinet food for people on the go. 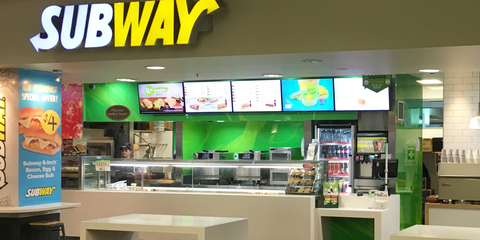 SUBWAY® restaurants have been serving health-conscious Kiwis great tasting, better fast food. 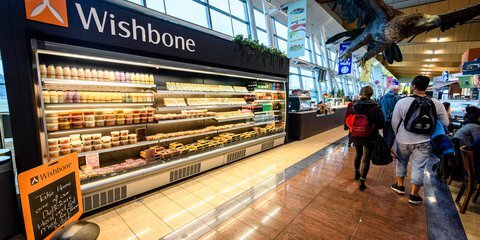 Wishbone provides travelers with gourmet breakfasts, lunches and dinners prepared fresh daily. 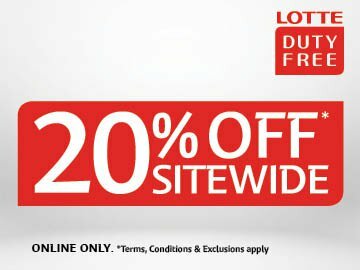 Made with 100% love – by the finest chefs in Wellington. 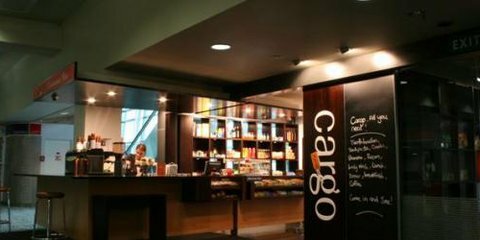 Cargo is a lifesaver for travelers passing through Wellington Airport anytime, day and night. 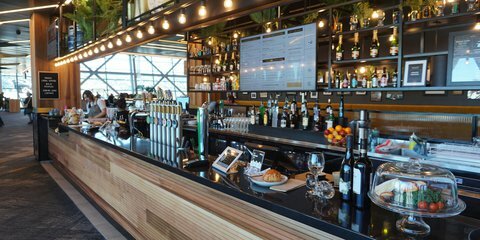 Whatever you’re looking for, you’ll find it at Cargo. 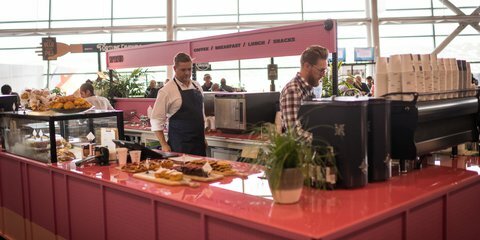 United Brew Works offers a taste of Wellington to locals and visitors in a showcase of some of Wellington’s best producers. 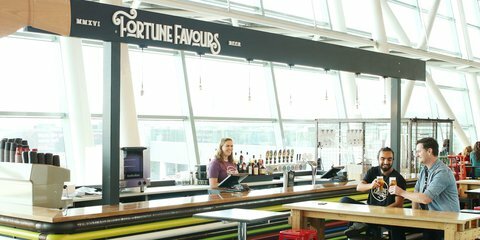 Cracking good food and drink on a whole other level. 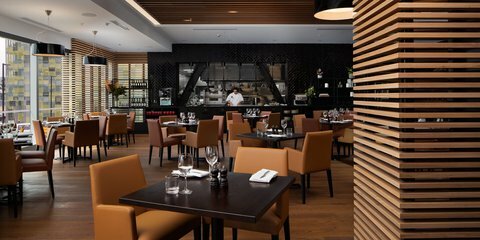 Located on Level 2 in the Rydges Hotel. 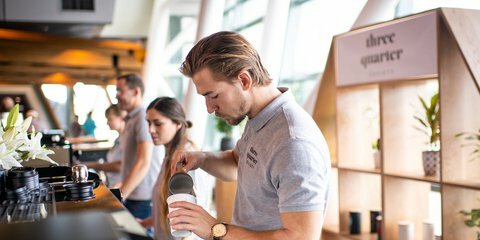 The Wildcard programme is free and easy to join with exclusive offers for shopping, food & beverage, car parking, special competitions and giveaways.